The Horizon Poker Network is an old and well-established poker network under a new name as it was formerly known as Revolution Poker network. It has been around for many years and consists of a total of 16 online poker rooms, with Intertops and Juicy Stakes being by far the biggest and best ones. 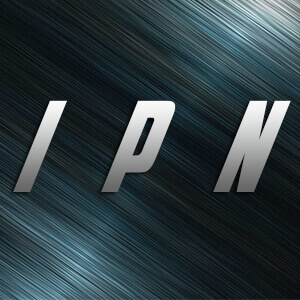 Especially Intertops is a well-known, very reliable site with a big player base. The company is active and successful in the online gaming since 1996! Before Black Friday in 2011 the Horizon Poker Network was one of the biggest US Poker sites. Back then it was called Cake Poker Network with Cake Poker being the flagship skin. 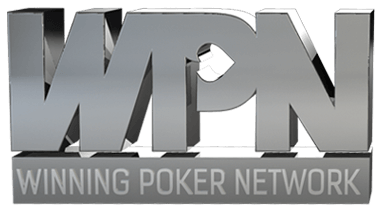 For many years, it was the second biggest poker network in the USA behind the Merge Poker Network. The Horizon Poker Network still accepts US-players and is among the best options for poker players from the USA. Due to Black Friday the network became to struggle and got into problems. It was then rebranded to Revolution Poker Network. 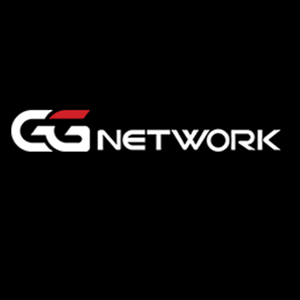 In 2016 it was rebranded again to Horizon Poker Network. The name Horizon should symbolize a new beginning as well as a bright future and rightly so as the traffic has been growing ever since. Which are the best online poker sites on the Horizon poker network you might ask yourself? 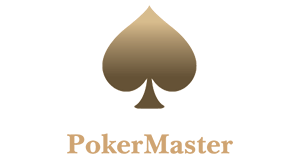 As mentioned above Intertops Poker is the flagship skin and most renowned online poker room on the network. 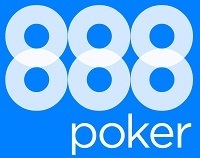 Intertops operates in the poker industry since 1996! It started as a sportsbetting and online casino site and this is where a considerable part of the players on the poker client is coming from. That means, you will often play against inexperienced opponents, who don’t really know what they are doing, which makes up for some very loose and profitable games. Same applies to Juicy Stakes Poker, which is the fastest growing skin on the network. 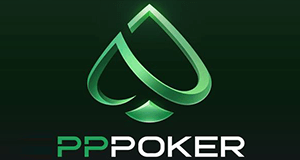 For a good reason as Juicy Stakes Poker offers a fantastic 36% rakeback plus a stunning First Deposit Poker Bonus of 200% up to $1,000 if you use poker bonus code “VIPGRINDERS” during registration. When you sign up through us you can get a fantastic first deposit bonus of 200% up to $1,000 plus 36% Rakeback fixed for both our Horizon Poker Network deals. On top of these massive rewards, you can join our $10,000 Exclusive Rake Race as well as the $4,000 Weekly Races, which both offer a lot of extra value, so what are you waiting for?